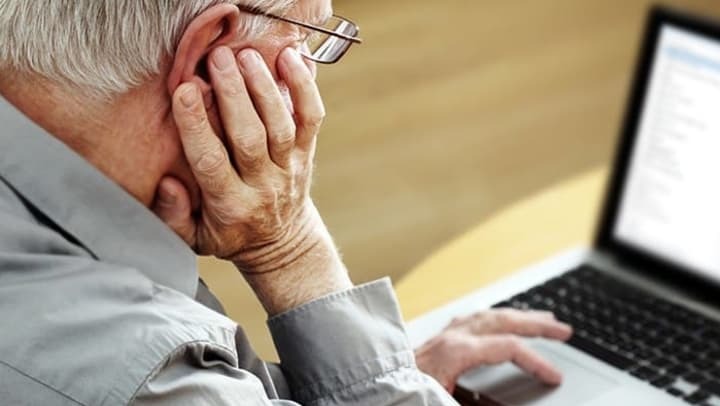 The age of technology brought on many advantages and benefits for the elderly. However, on thing that has been a significant downside is the ride of scams and con artists. Some of these scammers reach out to the elderly in hopes of finding an easy win and often times toy with their emotions. They use email, calls, or even show up at their front door. What can you do to help your aging loved ones? The Huffington Post offers these tips to help elders stay aware of scams. Watch their bank accounts closely. If you have power of attorney or other legal authority to access your loved one's financial accounts, you can help them by watching out for suspicious or major transactions. Answer the phone with caution. Phone call scam artists are not stupid. They play on people's emotions and look for keywords to make themselves sound legitimate. They may pretend to be a family member in need (a common con is someone muffling their voice saying it is a loved one who was injured and they need money) or they may say that they loaned them money and now need it back immediately. This will play on their memory and they may be willing to go along with it. Encourage your loved one to ask questions that only a real family member would know. And if they are still in doubt, tell them they need to call them back. Then, your parents can call you for advice. Consider identity theft protection. There are many legitimate companies who will closely watch all aspects of your loved one's life. This will be helpful if you need help watching over them. For a fee, these companies will alert your loved one about any suspicious activity. The world can be a scary place. However, you can help your aging parents of loved ones stay safe and secure with the above precautions.